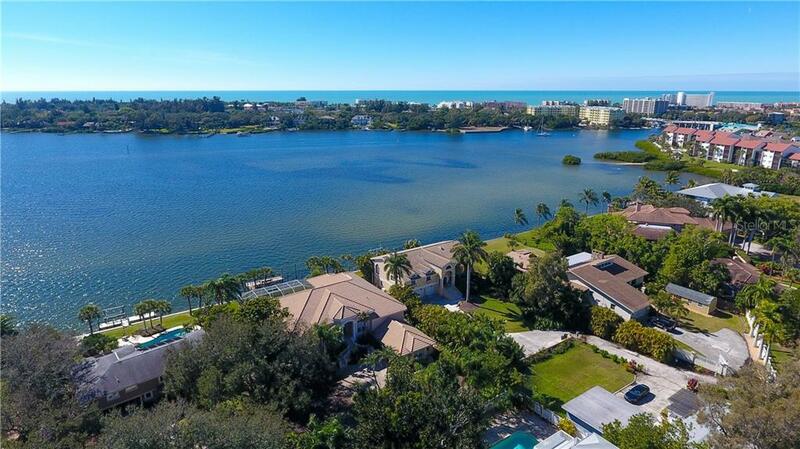 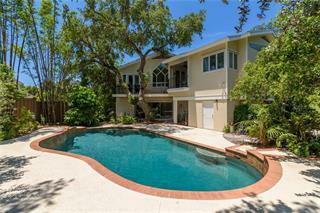 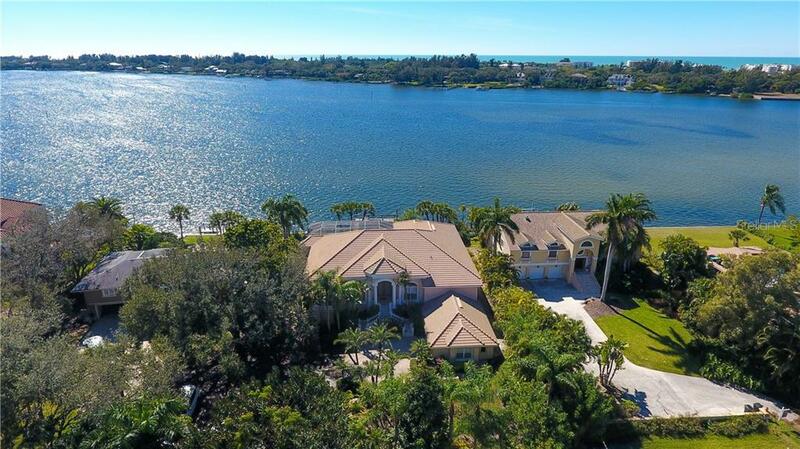 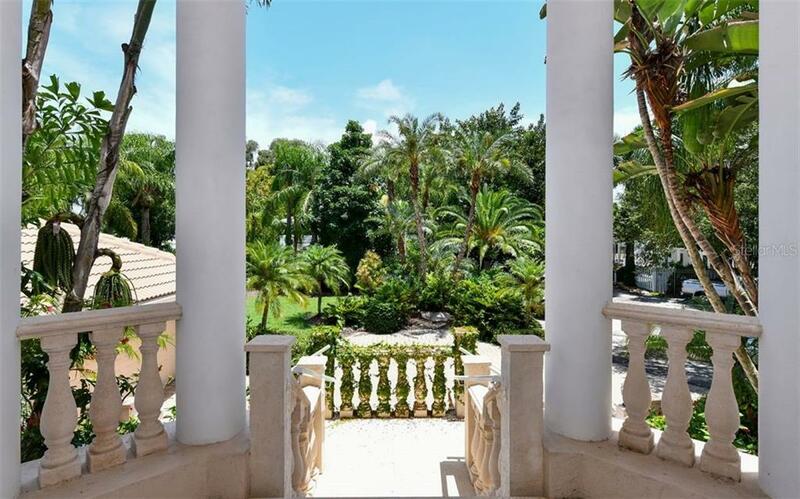 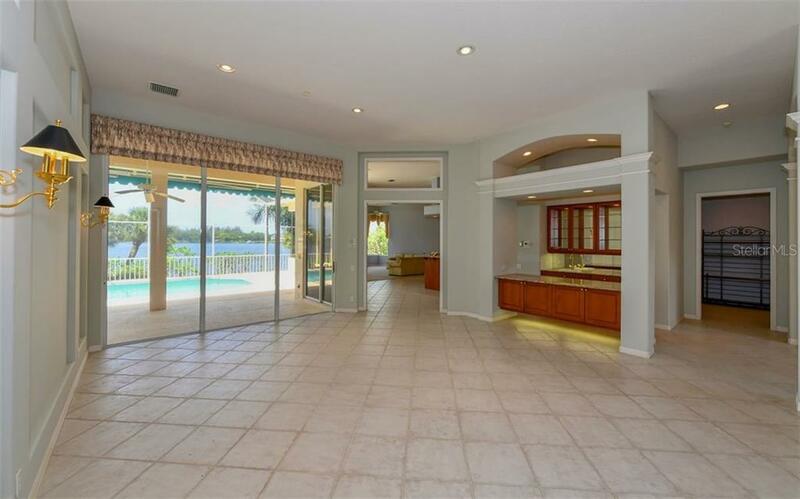 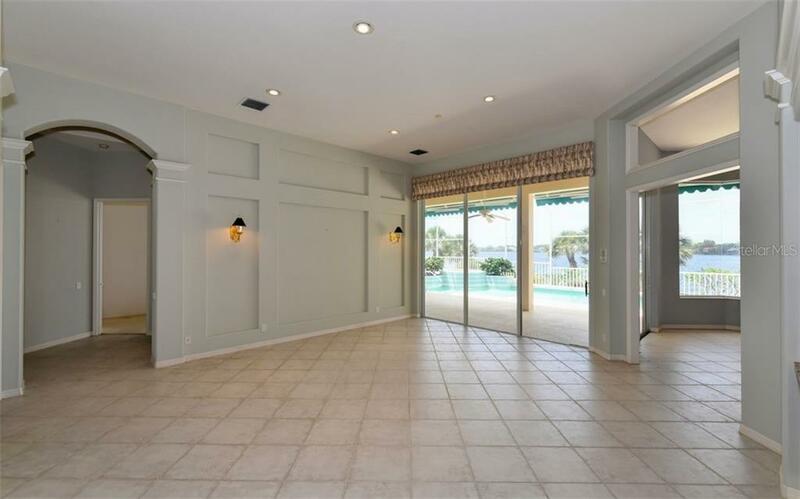 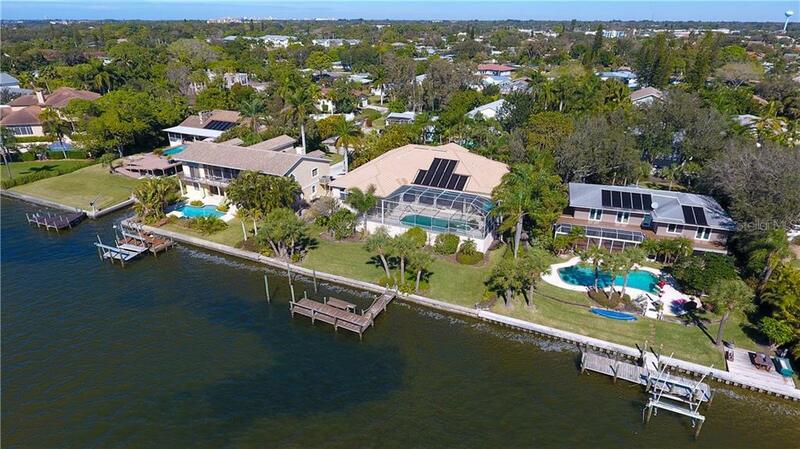 This single family home located at 1601 Stella Dr, Sarasota, FL 34231 is currently listed for sale by Re/Max Platinum Realty, with an asking price of $1,949,000. 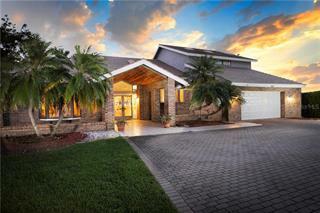 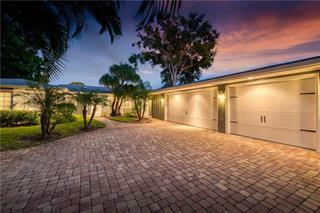 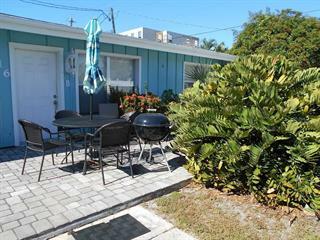 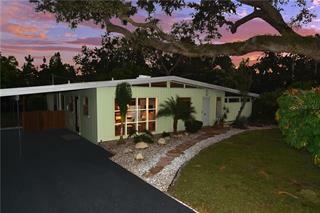 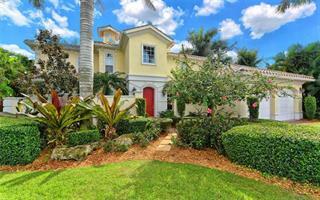 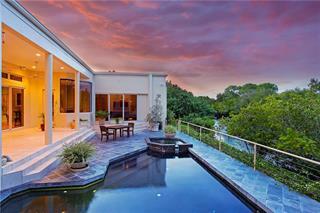 The property was built in 1996 and has 4 bedrooms and 4 baths with 3,987 sq. 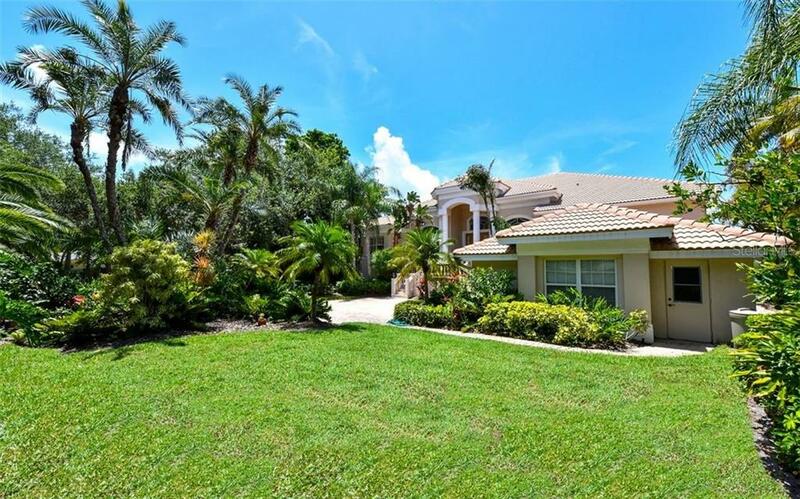 ft. Stella Drive is located in the Sarasota (West of I75) area.